Added on Thu, 25 Apr 2013 15:57:46 -0700. After a hiatus due to, er, let's say sunspot activity, we are delighted to return to bother your earholes with out latest podcast. We'll give you the low-down on Oblivion, Welcome to the Punch, Sightseers, Trance, Compliance, The Bay, In The House, McCullin, Identity Thief and Jiro Dreams of Sushi. 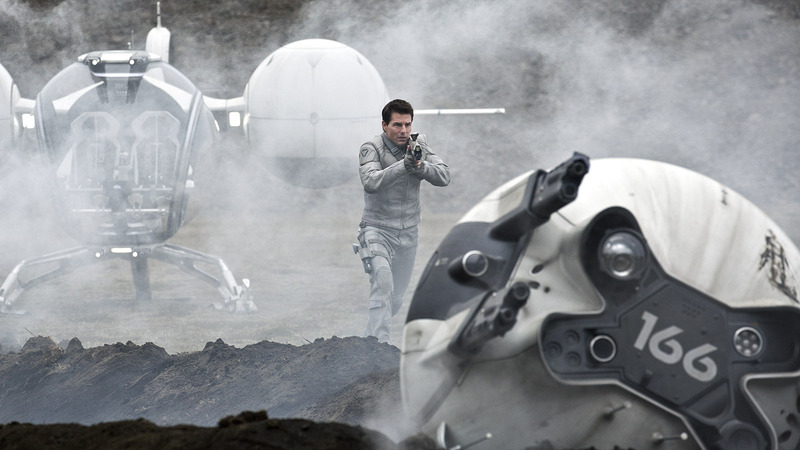 Sci-fi shenanigans in Oblivion, as Tom Cruise discovers that his grim post-apocalyptic reality is a lie, and the truth is an even grimmer post-apocalyptic reality that he must rail against. While I'm trying to avoid spoilers, it may be to naught as the story's rather predictable. There's nothing particularly bad here, but it's a little too close to mediocre to recommend. 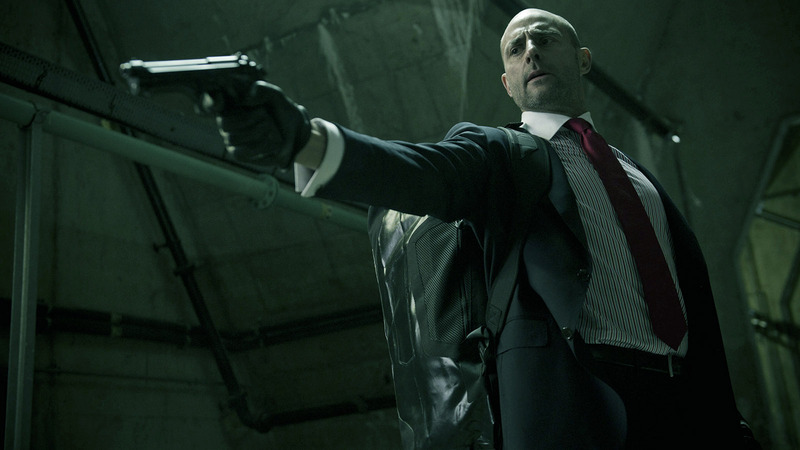 I had expected much more from Welcome to the Punch, as it had a well-regarded script, with it's well-regarded cast and for a while it looks like it might deliver, as James McAvoy's cop goes up against Mark Strong's robber before being forced to team up against a grander conspiracy that effects them both. Problem is, well, aside from a reliance on clichéd characters and plot developments, that the conspiracy is so ridiculous as to make the film laughable. Ah well. 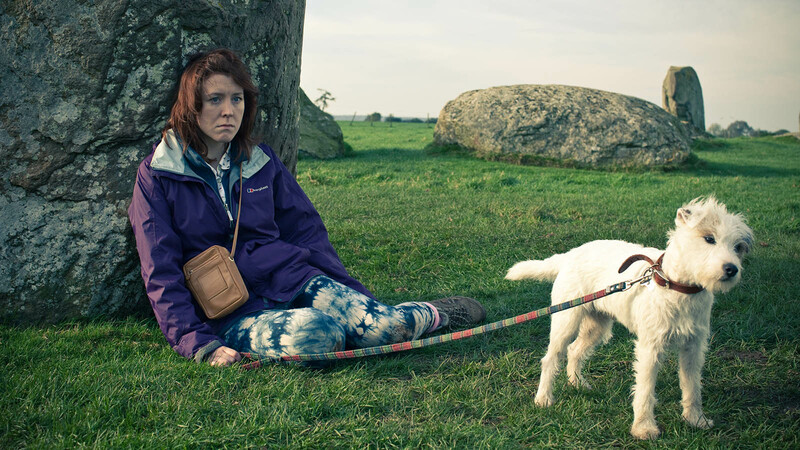 Sightseers is a rather black comedy, effectively a cross between a Pontins holiday and the Texas Chainsaw Massacre. While the director remains one to watch, this doesn't quite reach the quality of Kill List and probably doesn't travel all that well outside of Britain. In Danny Boyle's Trance, what starts off as a relatively conventional heist drama soon takes a turn for the weird when hypnotherapy gets involved, although it's a form of hypnotherapy so advanced it's indistinguishable from magic. 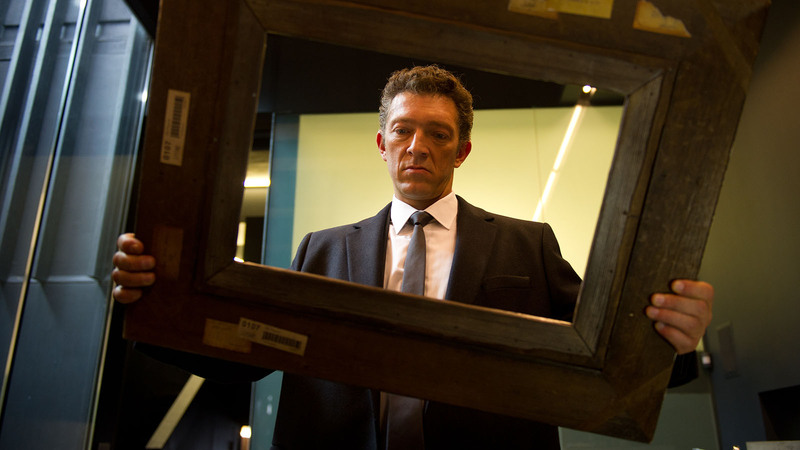 It perhaps overtaxes credulity, but it's an interesting and pleasingly messy story backed with some good performances from James McAvoy, Vincent Cassel and Rosario Dawson that's consistently "good", without tipping over into "great" despite always threatening to. I can't help but feel that a little more polish could have made this something special rather than "merely" something enjoyable and well above average, but I'll take what I can get these days. Compliance isn't a documentary, but it's far closer to reality than anyone would like to admit. Telling of a prank caller to a fast food restaurant, posing as a cop and convincing the manager to detain, strip search and do much, much worse to an innocent member of staff, it's jaw-dropping events make for uncomfortable watching but prompts a consideration of the nature of reactions to authority that makes for a really intriguing watch. The Bay takes the found footage ball and runs with it, with a bio-hazard turning into a government cover-up with lashings of horror. If you like that sort of thing, then this is the sort of thing you'll like, but it's not converting us to the cause. Ozon's In The House sees a cynical, burnt out teacher take a talented student under his wing as the kid writes a series of essays documenting his infiltration of a classmate's home, finagling his way into their good graces before causing trouble that spills out into everyone involved's lives. It's a very clever film, as much about the nature of narrative as it is about the fantastically well realised characters. One of our favourites of the year do far. 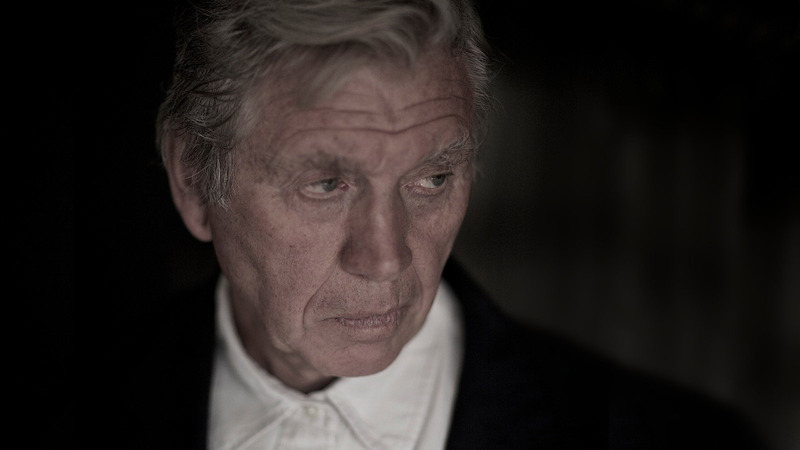 McCullin brings us to the door of noted war photographer Don McCullin, covering his career in the world's hotspots. Without wanting to denigrate the man's hugely impressive body of work, he's not the most engaging of subjects for a documentary and if you've seen War Photographer, this may be familiar ground. 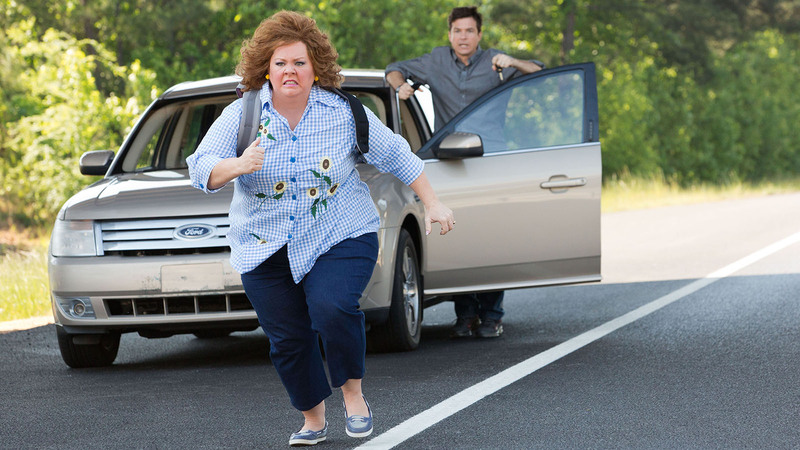 Jason Bateman and Melissa McCarthy star in Identity Thief, which takes a current security hot topic and turns it into an excuse for a road trip, with the requisite zany situations. The actual bones of the film aren't all that inherently funny, but the talent of the leads salvages most of it, bringing it up to acceptable funny levels. As comedies go, it's nothing like as bad as the overwhelming critical opinion and nothing like as funny as the box office might suggest, but it's far from the worst comedy you'll ever see. 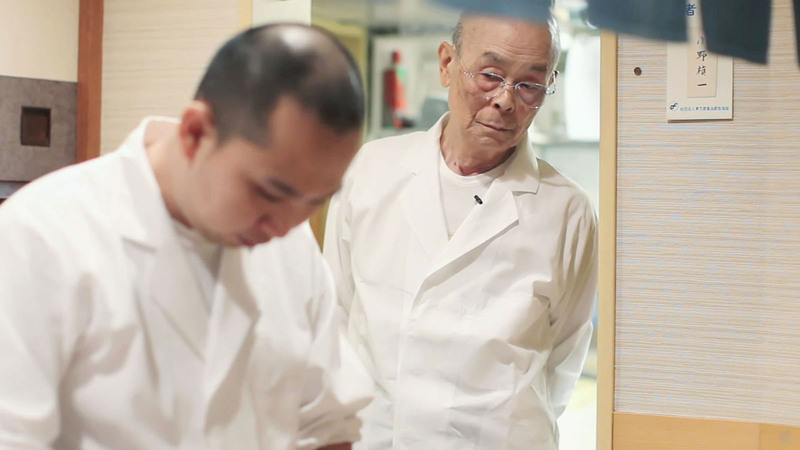 Jiro Dreams of Sushi is a documentary about the be-Michelin Starred sushi chef, now having spent seventy odd years perfecting the craft. While we like the film, as a trio who don't like sushi we question the object of Jiro's devotion, while rather admiring the process. Good grief. That's a lot of films! We'll be back soon enough. Until next time, take care of yourself, and each other.